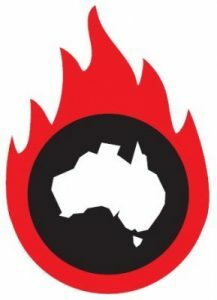 The signatories, including Australia of the Year award recipient Professor Fiona Stanley, have written an open letter to the NAIF, ahead of the Board’s impending decision on whether to fund part of the Adani project. The letter is from advocacy group Doctors for the Environment Australia, and likens lending Adani public money to build a rail line for transporting coal to funding a tobacco company to move hundreds of tonnes of cigarettes for distribution. The burning of coal is a main driver of global warming which the authoritative medical journal, The Lancet has described “as the greatest threat to public health of our time”. 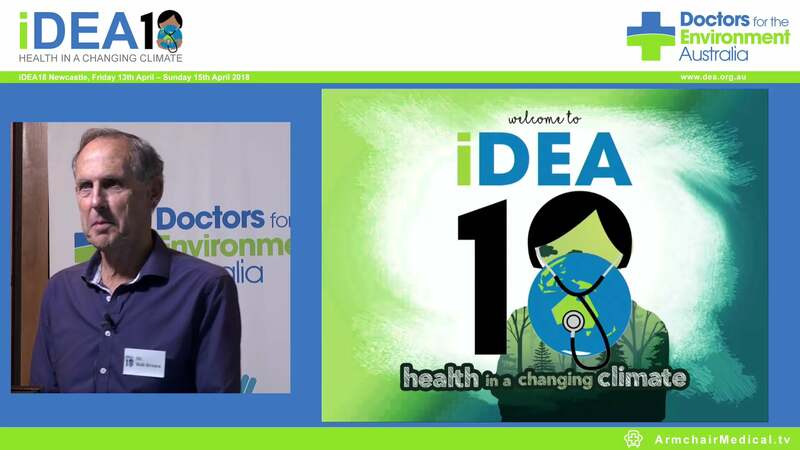 DEA spokesperson Professor Peter Brooks says doctors are witnessing the suffering from the health effects of climate change, which is being felt in Australia through increased heat waves, extreme weather events, bushfires and changing distribution of infectious diseases. Professor Brooks says, “As doctors, we have a duty to act as advocates for our patients and to protect them from harm. We have spoken out against the tobacco industry and the use of asbestos, now doctors are actively advocating for a move away from coal as a vital public health intervention. “The Adani Carmichael mine would be the largest coal mine in Australia and one of the largest in the world – and will create an infrastructure for the potential development of up to eight other coal mines in the region. “This is clearly not consistent with global efforts to limit climate change as agreed in the Paris Agreement. Australia’s calculated share of the global carbon budget to limit climate change requires us to keep over 90% of fossil fuels in the ground, and even existing mines need to be retired before being fully exploited.